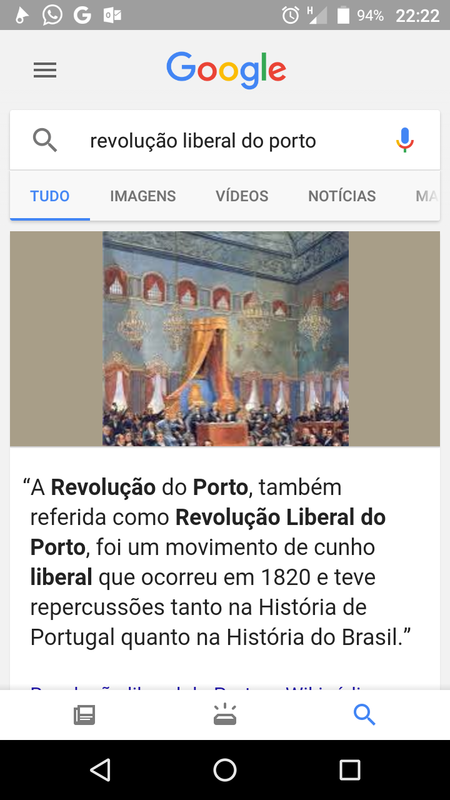 It looks like Google was also testing another tab as well, this time a "Recent" history tab. We've been getting more and more tips from users who are seeing the Recents third tab in their Google app so it looks like this is on a wider rollout now. If you're one of those who has yet to even see the two-tab interface, you'll be surprised to hear that Google is already testing out a third tab. Reports indicate that the new button performs a search. The tab might be a bit redundant, given the search bar already present at the top of the page, but perhaps scrolling to the top was a bit too inconvenient for some. We've received a few tips and comments about the new icon over the last week, and though it appears to be a widespread test, there isn't any pattern that we've noticed. 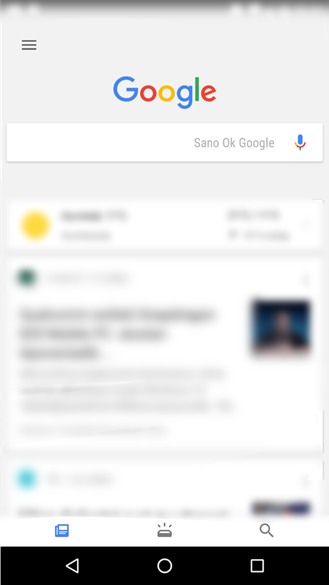 Given the way the dual-tab setup seems to work so far, you might not see it in the Google app if you have a Now-integrated launcher. 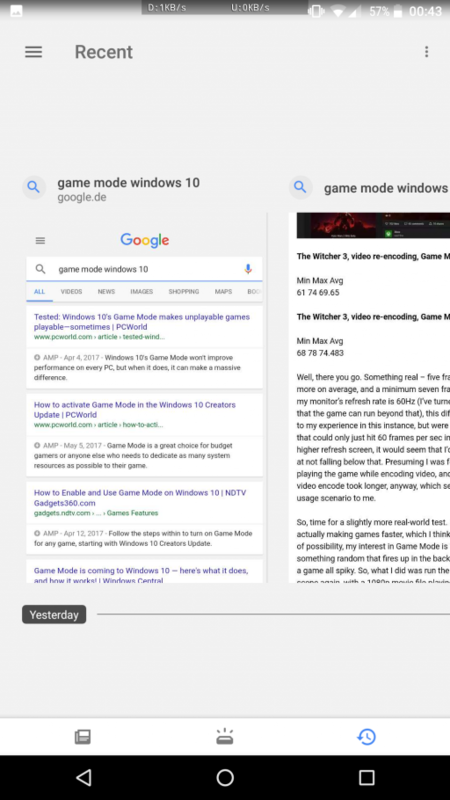 Some users have reported that the tabs appear in their Google app outside a launcher, while others (such as myself) aren't able to see any of the new features via either method. It's not a huge change since it's just bringing the same search feature already present down into its own tab, but it's interesting to follow the way the team has been testing changes to the Google app UI, and the general proliferation of iOS-like tabs in Google's apps. Hopefully, those of us with Pixel devices or incompatible launchers will be able to make use of the interface changes soon. 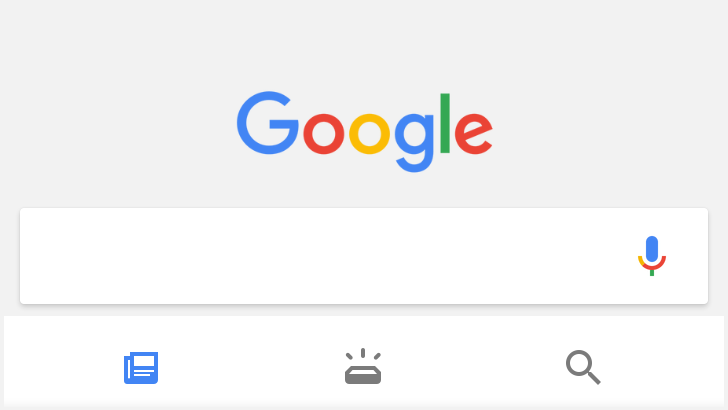 We've been getting more and more tips from users who are seeing the Recents third tab in their Google app so it looks like this is on a wider rollout now. Several of our own devices got it too. It's worth noting that some users are even seeing both tests together with Recents and Search tabs joining the Feed and Dashboard for 4 tabs total.